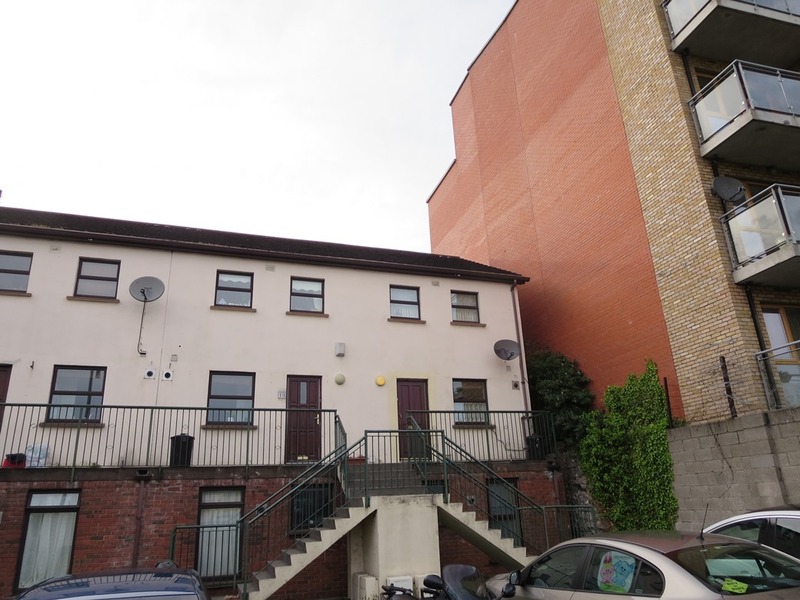 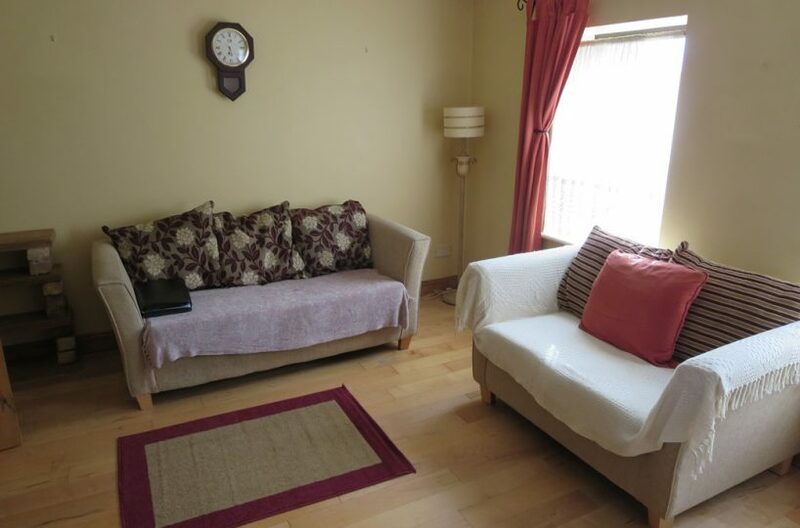 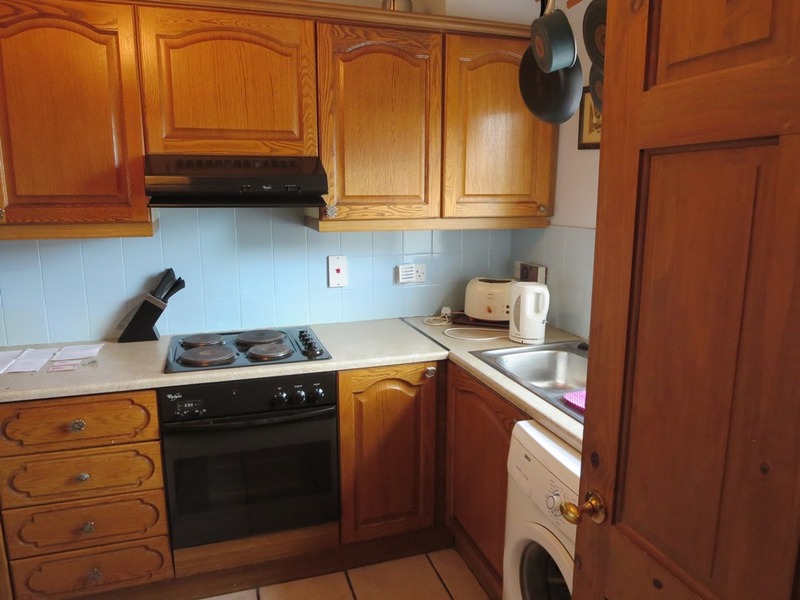 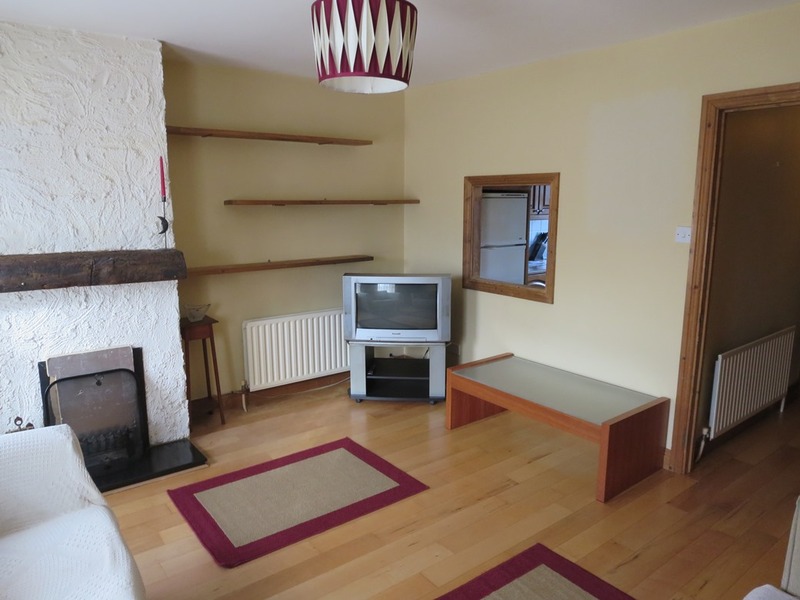 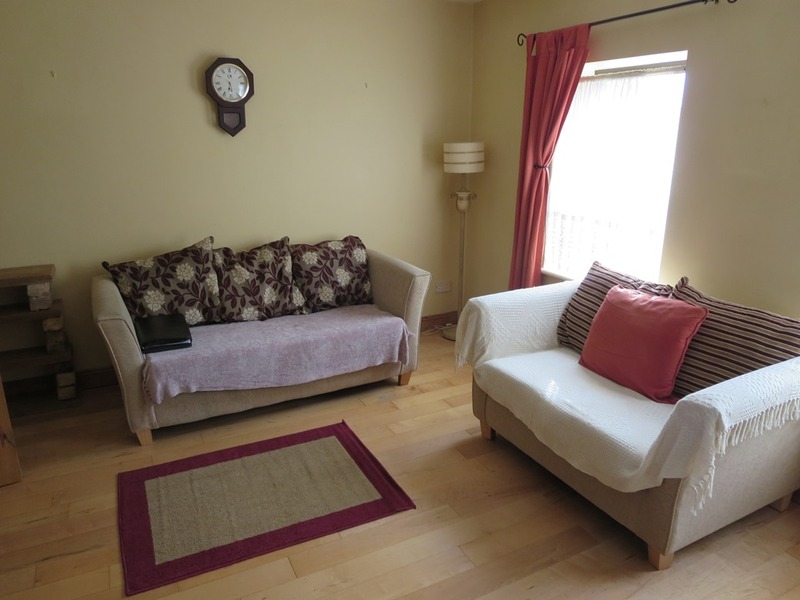 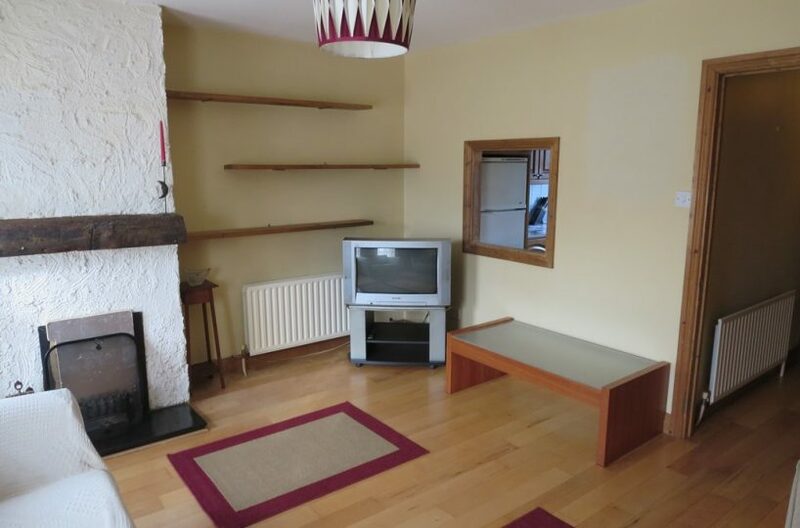 Superb Two Bedroom Townhouse situated in the heart of Dublin City centre. 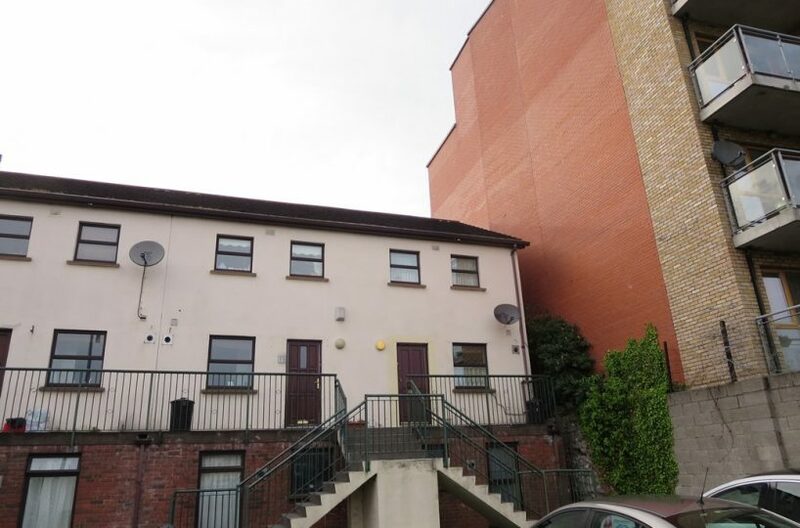 Located on Cork St. this townhouse is just walking distance to Dame Street, Grafton Street and a host of amenities that Dublin City has to offer. 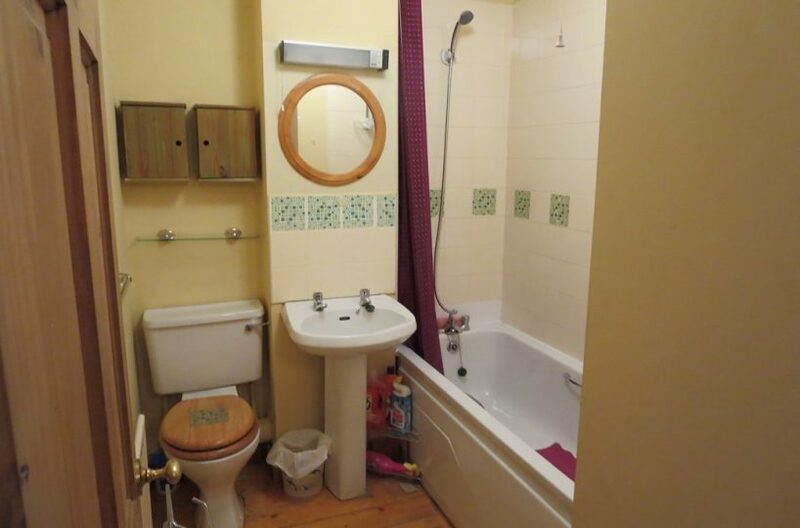 The property benefits from 2 CARPARK SPACES and gas central heating. 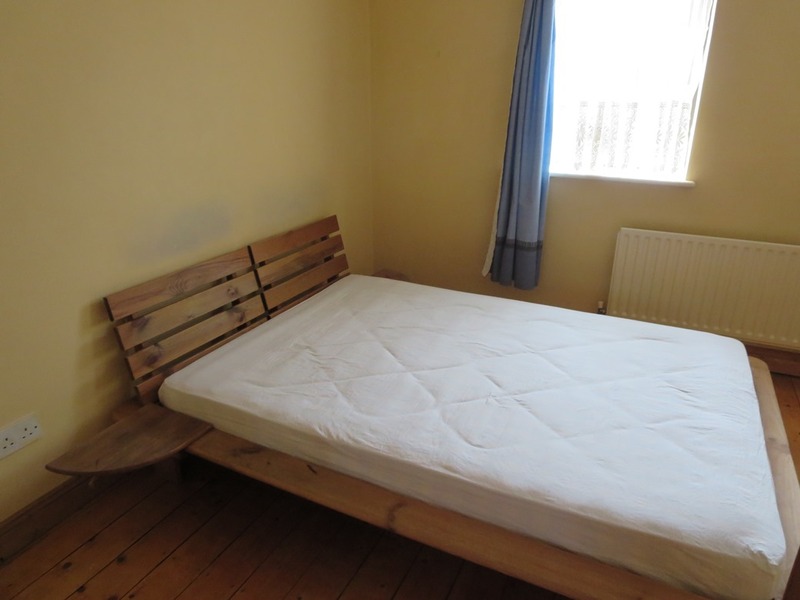 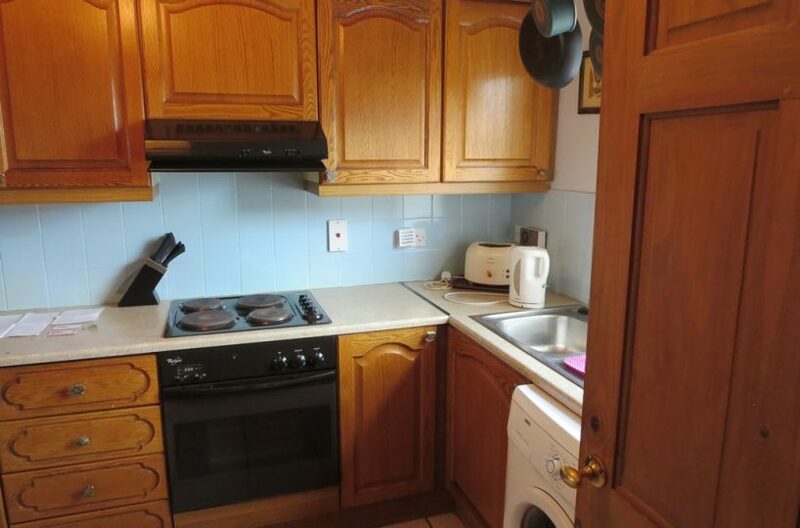 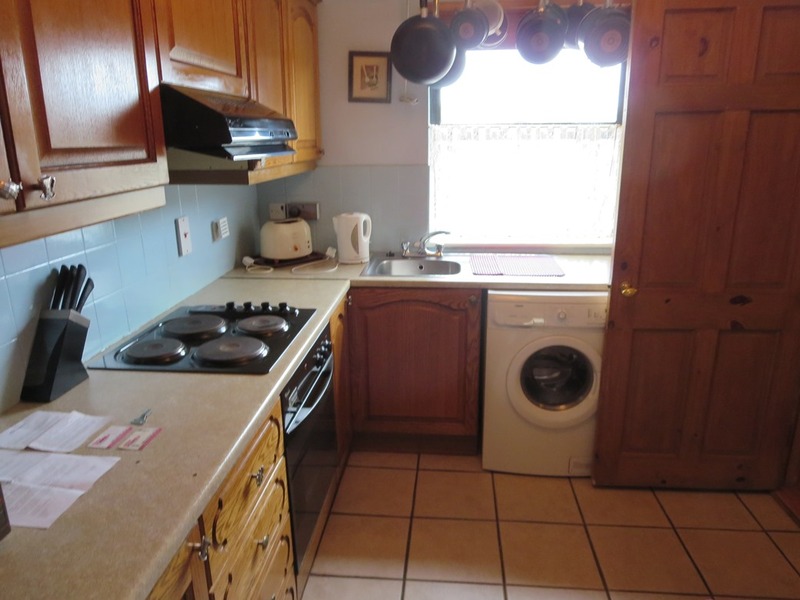 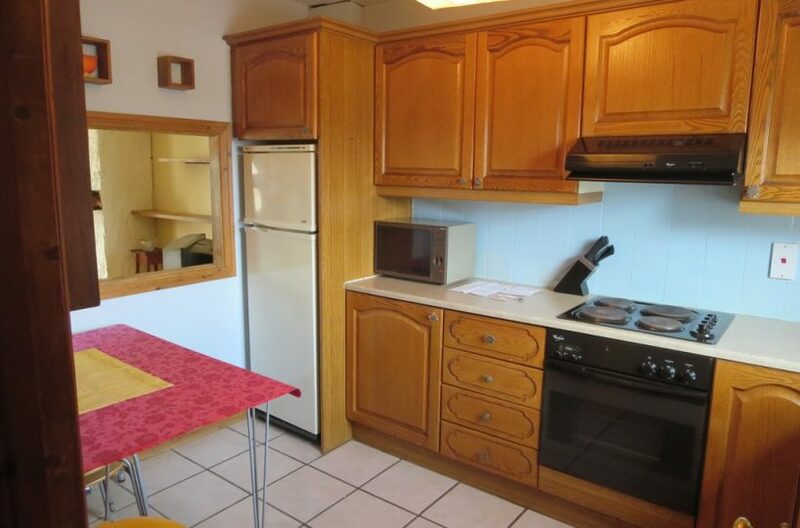 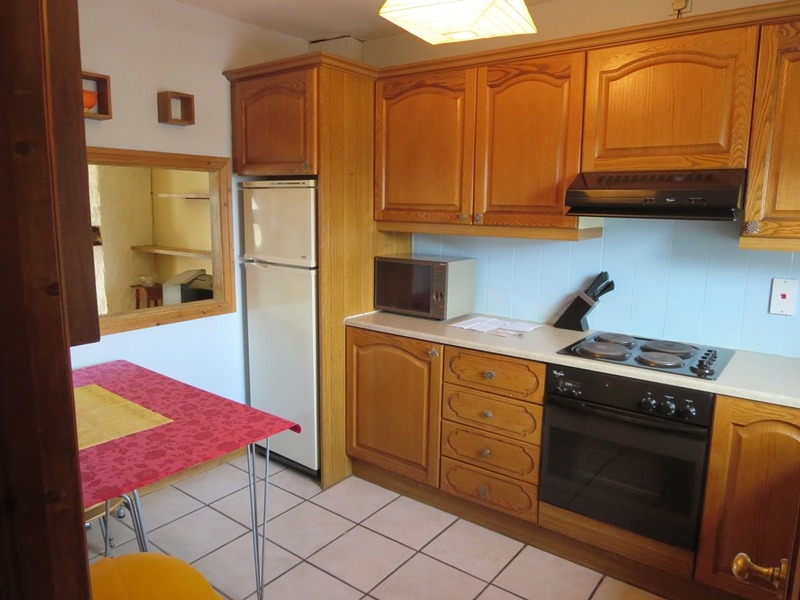 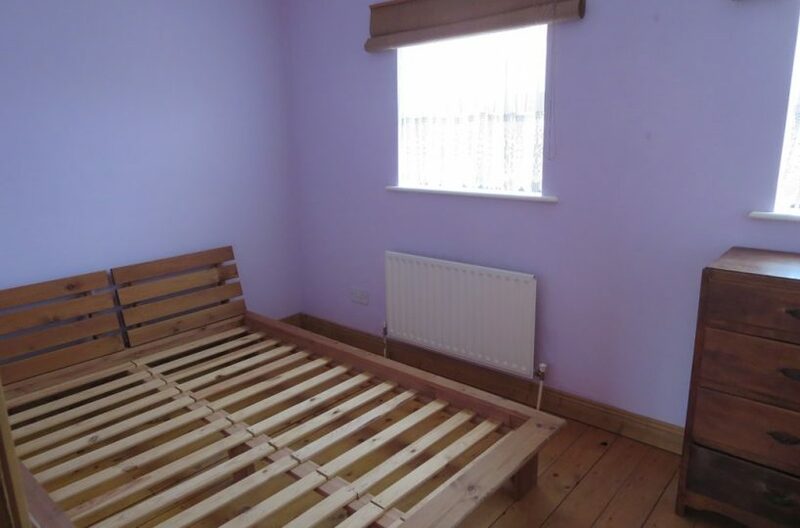 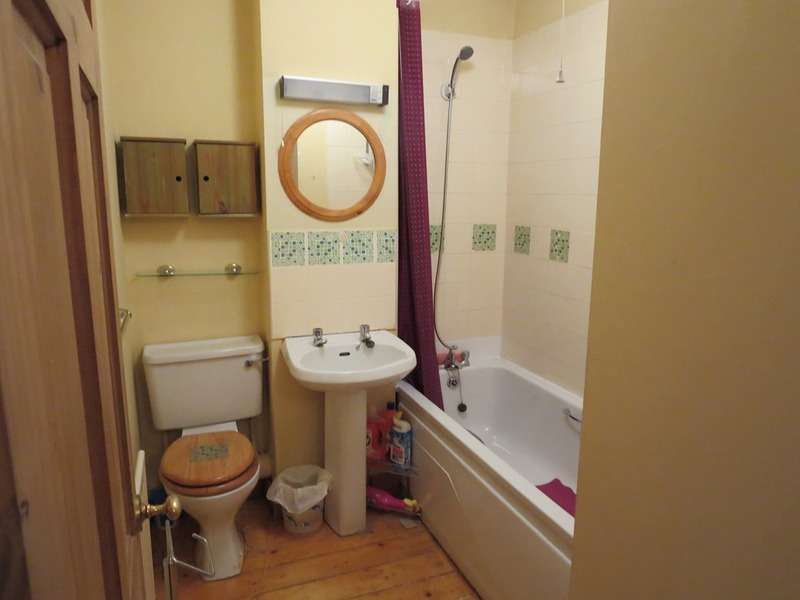 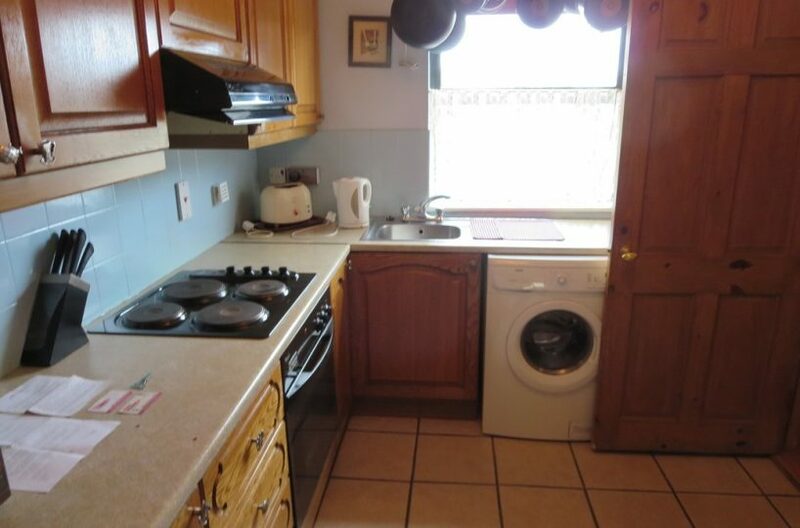 The accommodation comprises of Entrance Hall, Kitchen with Dishwasher and all the usual Mod Cons, Living room with open firplace and downstairs WC. 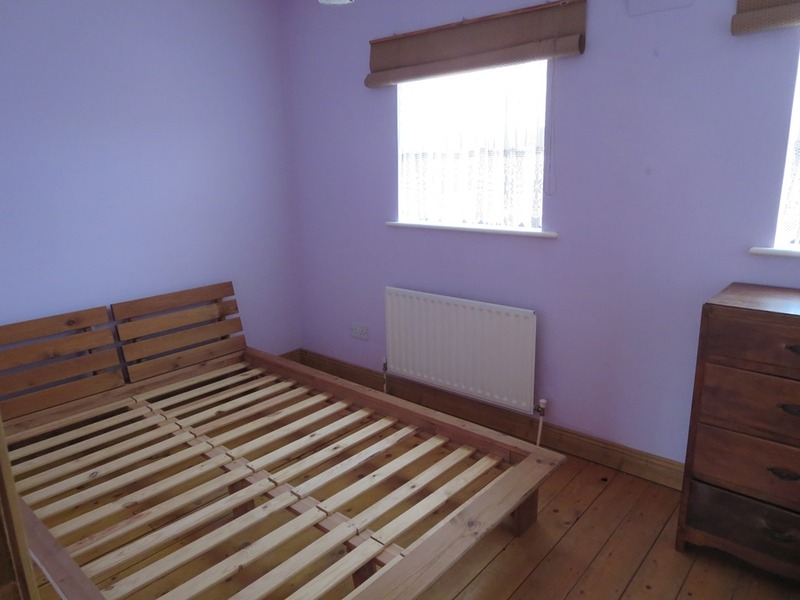 Upstairs is the Master Bedroom and a second Double bedroom with Builtin Wardrobes, Bathroom with overhead Shower a second Triton Electric Shower and bath.